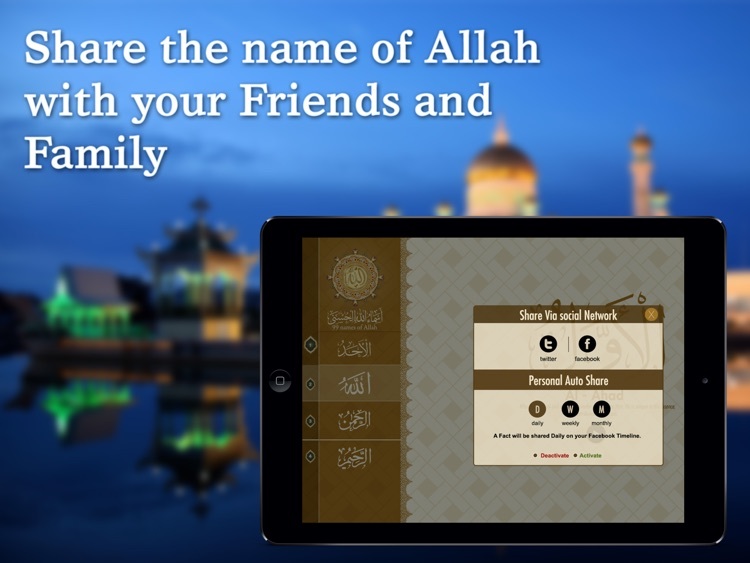 Let Holiness flow from your device! 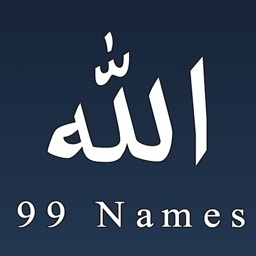 Read, Listen, and Understand the 99 Names of Allah (Asma Ul Husna) on the iOS! 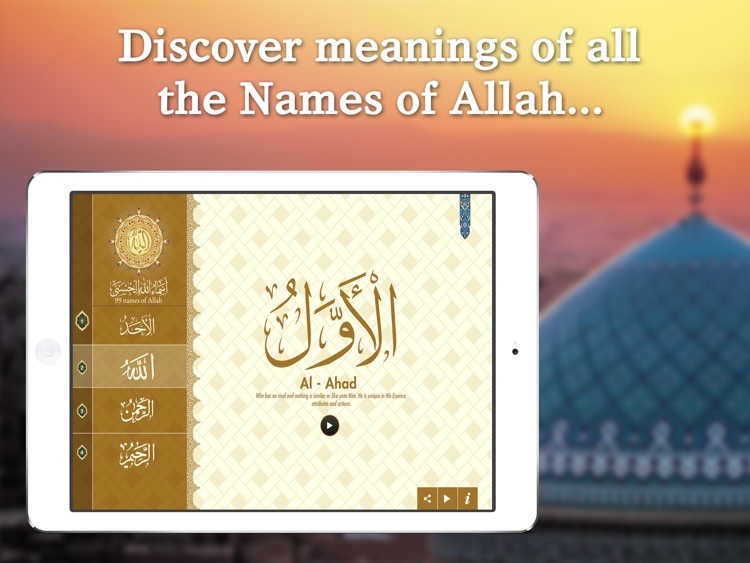 Bring these Holy Names of Allah closer to your heart while immersing yourself in a beautiful user interface that is easy to use. 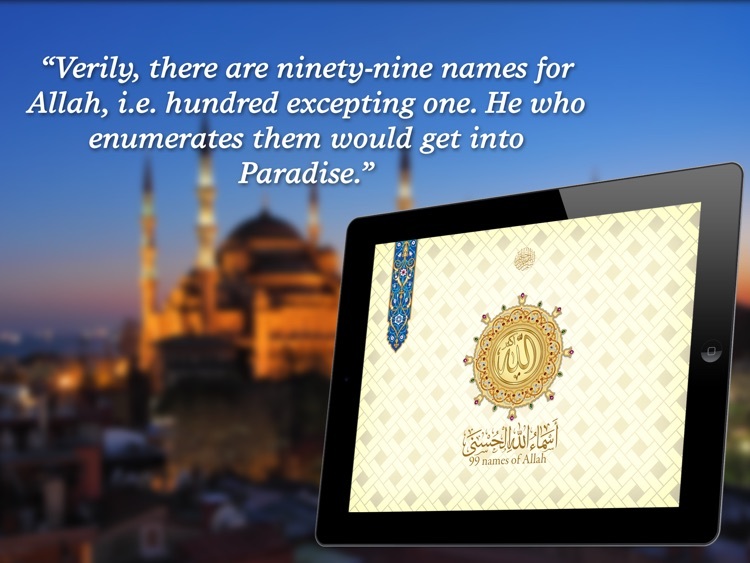 You will be able to experience the 99 Names of Allah with beautiful calligraphy, English translation, and pronunciation. 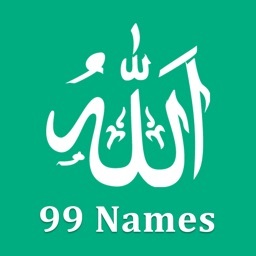 This free Islamic app will allow you to increase your blessings through the miraculous power of the 99 Names of Allah. 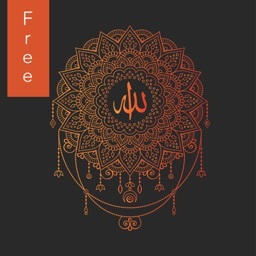 It has been mentioned in Hadith (Ahadiths) that whoever recites and remembers the names of Allah will have forgiveness in the Hereafter. 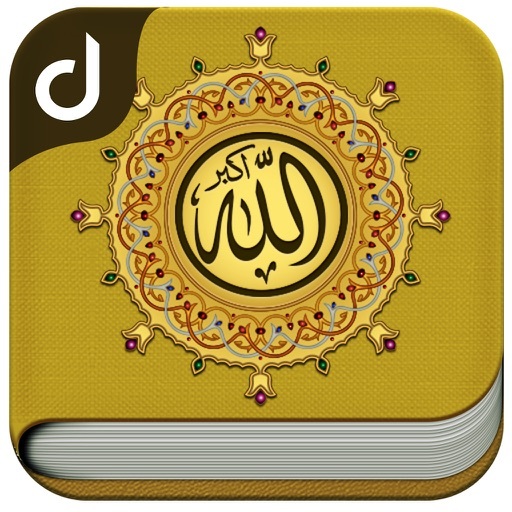 This Free Islamic App has been made possible by the efforts of D-Tech Systems Ltd; a sister concern of Darussalam Publishers & Distributors. 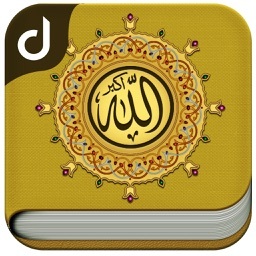 Don’t forget to give us a review, your feedback will help us in giving you the best Islamic knowledge possible.